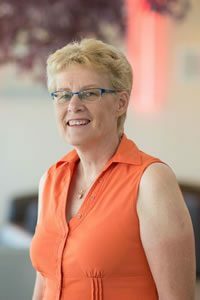 In addition to her clinical and research responsibilities, Dr. Fox-Robichaud is an educator and the current chair of the Critical Care Medicine examination board at the Royal College of Physicians and Surgeons of Canada. She is particularly interested in continuing education in critical care and the improvement of crisis management skills and communication strategies. She is the recipient of a 2015 Leading Practice Award from Accreditation Canada for the integration of an electronic early warning score into HHS. This work will improve recognition of sepsis and other patient deterioration. She has over 60 peer-reviewed publications that reflect this broad engagement in academic medicine.